The 6th grade teachers are so excited to welcome our students into Blackhawk Middle School this year! We know this transition is a big one, and are here to help with any questions or concerns that you may have. Please check back often for news and announcements from the team. If you would like to meet with your child's teachers, please reach out to schedule a conference. Conferences will be held on Thursday, February 28th, from 12-3pm. 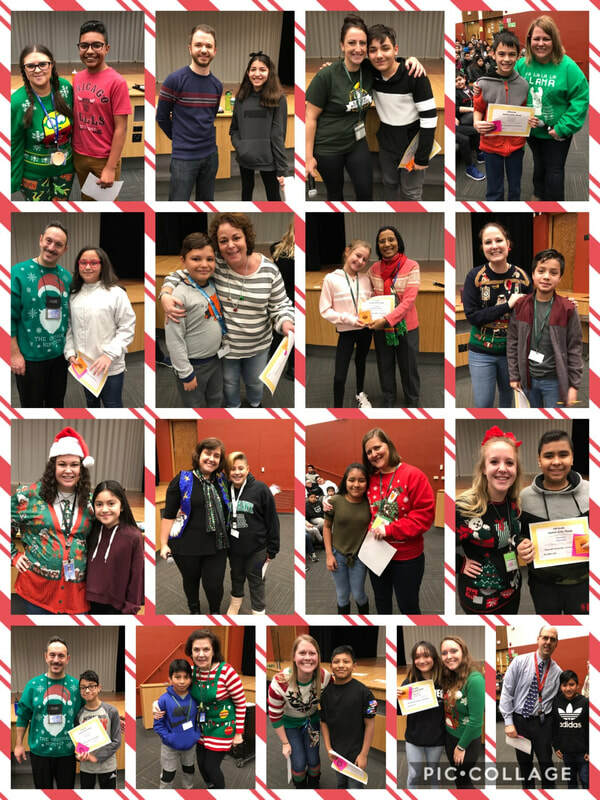 Congratulations to our December Students of the Month! Maximizing the unique potential of each child by honoring a natural curiosity and igniting a desire to learn.